Termites cause over five billion dollars worth of damage every year in the U.S. alone, and this damage is not covered by most homeowner’s insurance. 1. Our experienced termite inspector will thoroughly inspect your entire home from baseboards and basements to attics and crawl spaces. 2. After your termite inspection, if termites are discovered, the inspector will offer the best termite removal and preventative solutions to help rid your home of termites. 3. 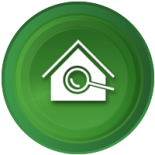 If no termites have been discovered during the inspection, you can enroll in our termite control service. Quality repair work to restore your home and rid it of termite damage. 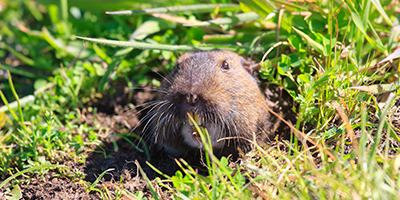 Gopher Patrol serves all of Southern California and can offer the best termite treatment plan to get rid of these pests. 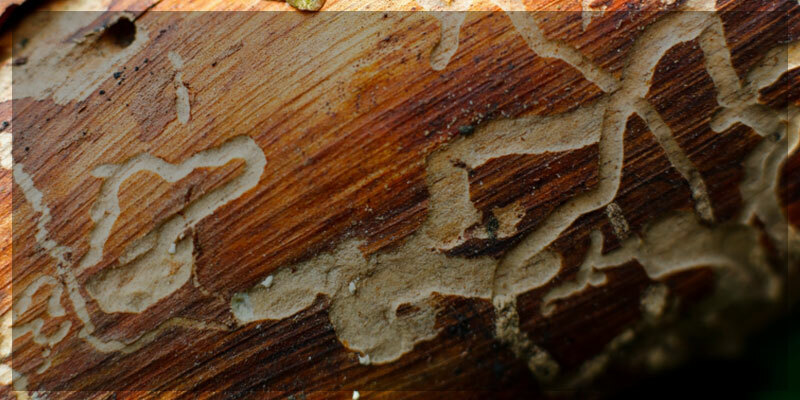 Schedule a free termite inspection to see if your home is free of termites. Learn More If we find after your free inspection that your home is termite-free, we can offer a termite control service. With this preventative termite treatment, you can feel safe in knowing you are protected year-round from termites. Termites are a major nuisance in the United States, especially here in Southern California where residents living in this region experience more termite infestations than any other state in the nation. 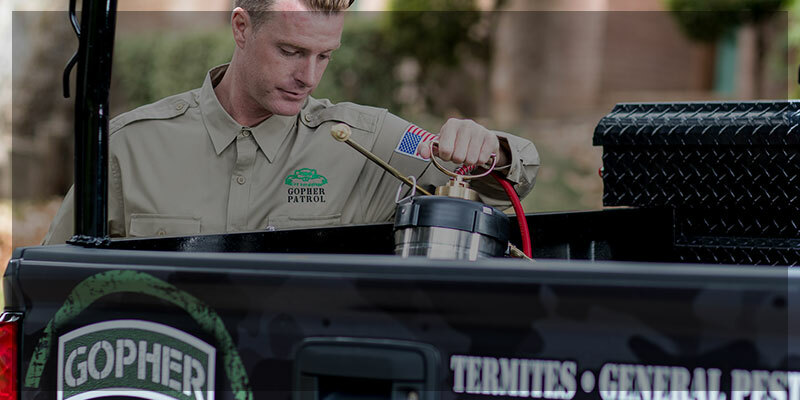 From subterranean termites to swarmer termites, Gopher Patrol is Southern California’s Top Rated Local® termite removal expert with the most effective solution to clear your home of these pests. 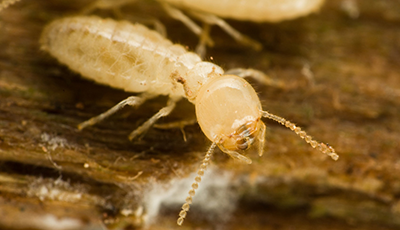 Subterranean termites come from underground. 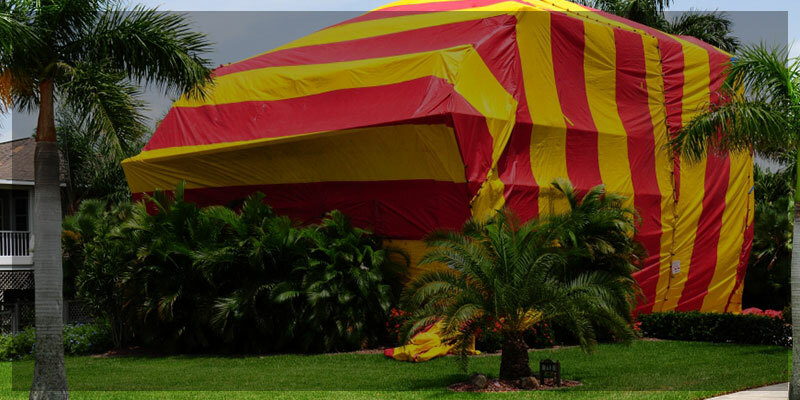 Local treatments can stop termites in their tracks. Fumigation or local treatments can get rid of termites buried deep in your walls. READY TO RID YOUR HOUSE OF TERMITES? CALL FOR A TERMITE INSPECTION TODAY AND GET RID OF THOSE TERMITES. Termite Patrol is the best termite control company in Southern California! Termite’s invading your home? Call Southern California’s termite experts! 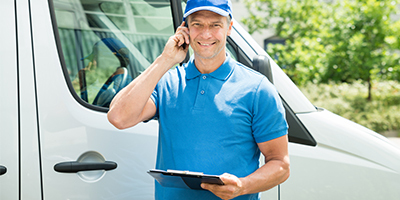 Southern California's experts in Termite Control, Gopher Patrol prides itself on exceptional customer service and expertise in the termite control industry. 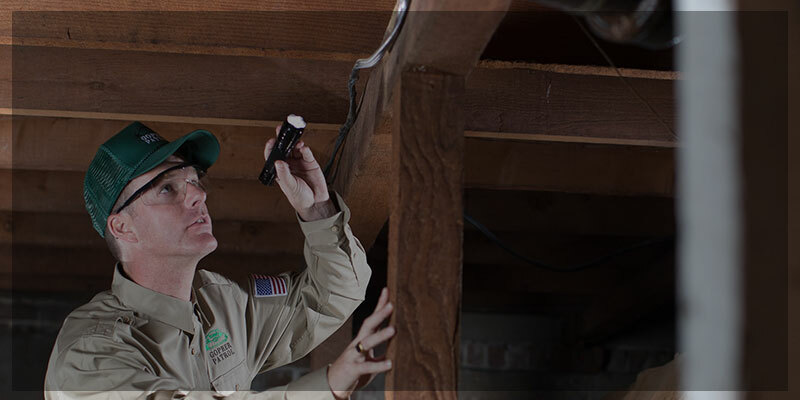 With over 20 years of experience, our inspectors and technicians are experts at termite treatments. Professional Termite Inspectors in Souithern California. Gopher Patrol is based in Southern California and provides free termite inspections for residential properties. We also offer escrow termite inspections for a nominal fee. Do you think you have termites? Are you seeing swarmer termites and need an inspection? You have found the right place. Call your local termite inspectors. Family owned and operated, Termite Patrol will give you the service you deserve. You are more than just a number to us! We do offer same day service depending on your location and other factors like time of call and weather. Be assured that with our company you are getting a local owned and operated termite company who strives on being the best in the industry.